Located in the business and cultural centre in northern Italy, TownHouse 70 Torino guarantees a luxury stay while discovering the best sights of Turin. It is placed in the city centre, only some metres from the main square Piazza Castello, the amazing Egyptian Museum and the Duomo & the Shroud of Turin. Restored from a historical building, the 4 stars superior of the Hotel are related on the successfully blend of traditional and minimal style and the high quality of services an amenities. 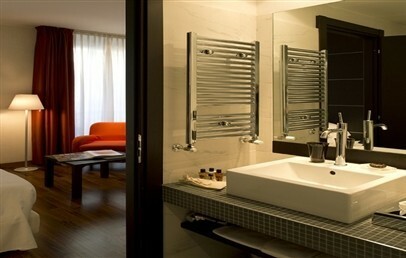 The TownHouse 70 Torino is a chic boutique accommodation and features 25 Junior Suites, 18 Superior and 5 Single rooms. There is also a welcoming Lounge Bar where guests can have breakfast. The hotel VIP services include a professional and multilingual staff, mailing and shopping services, room and laundry service and all kinds of reservations for theatres and concerts. City tax is 3,20€ per person per night. 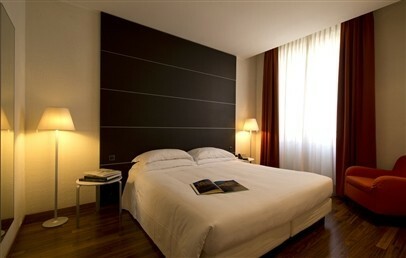 Comfortable double room characterized by the soft colours of the materials and the organic palettes. 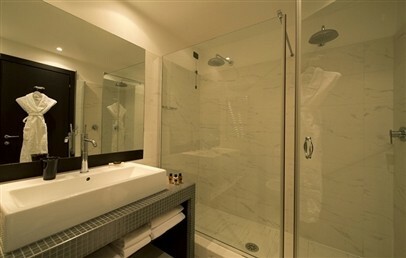 It provides flat screen TV and free high-speed internet access and en-suite bathrooms equipped with shower and bathrobe. Modern suite characterized by soft and natural colours. 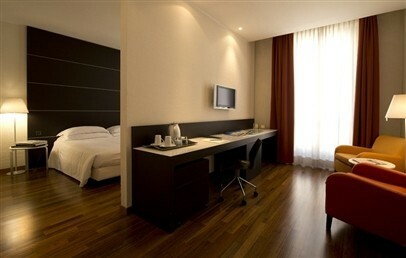 It consists of separated double room, living room and private bathroom with shower or tub and bathrobe. 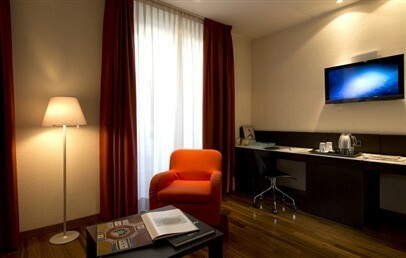 All Junior Suites are equipped with 2 flat screens TV and free high-speed internet access.